Looks awesome! Love it! +fav! I liked of it, good job! 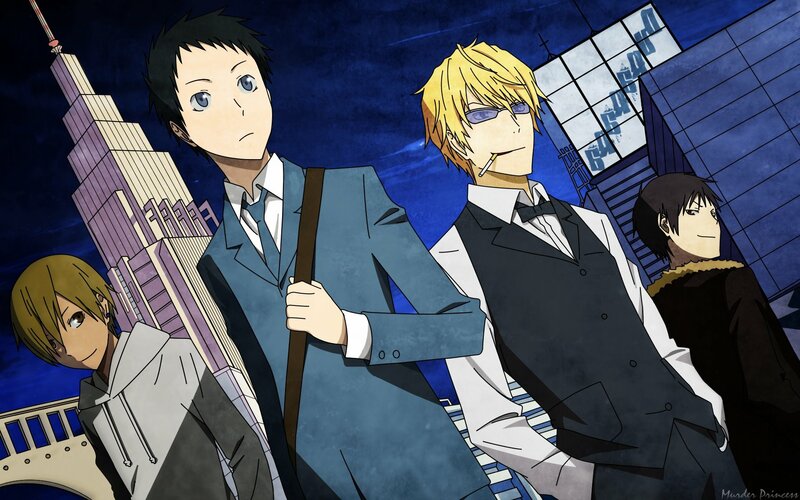 so cool =D i especially love shizu-chan!